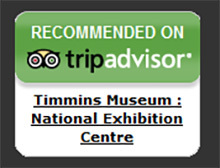 The 61st Annual Juried Exhibition continues the Northern Ontario Art Association tradition of providing Northern Ontario communities access to original art. 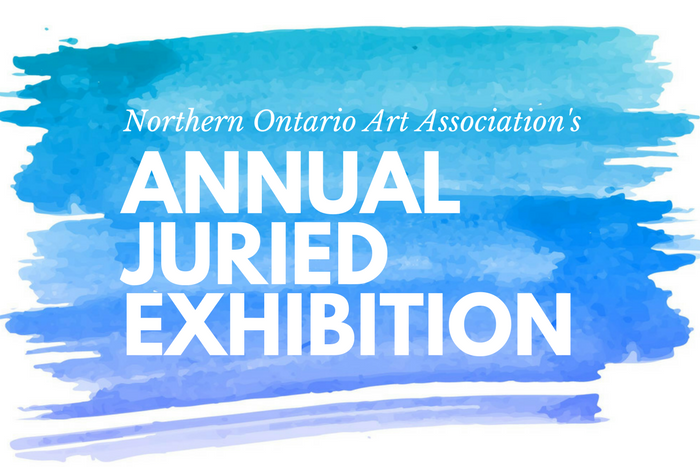 Out of 131 submissions – received from 15 independent clubs – 38 works of art were selected for the Juried Exhibition that will travel to 12 Northern Ontario communities during a 12-month period. NOAA objectives are to encourage original art, the appreciation of the work of artists and to further art education in northern communities.